Hosted by DJ Wispas. 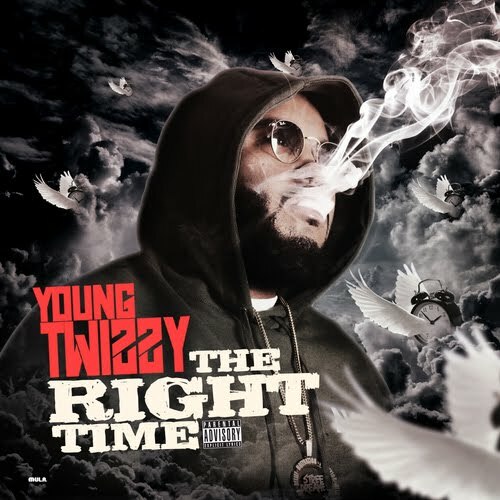 East Harlem's own Young Twizzy aka Gordo Flea Drops his highly anticipated project "The Right Time". Production by Andre On Da Beat, LITB, Kid Flash, CashMoneyAP, Yung Murk Beatz, Scarecrow Beats and My Bangers. Streamed provided by Sprinrilla. Enjoy the journey through his versatility as he shows both his lyrical and melodic side from beginning to end.